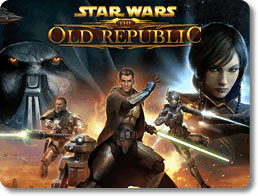 Star Wars The Old Republic (pc) - Save or rule the galaxy? 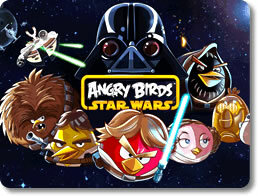 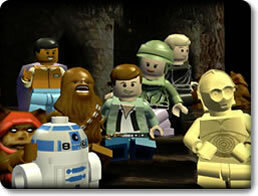 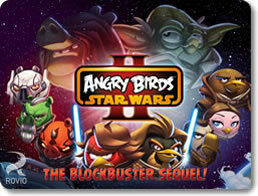 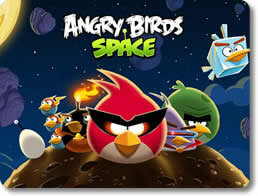 You choose in this star wars mmo! 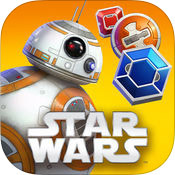 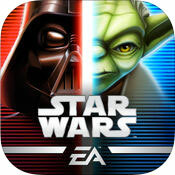 Star Wars: Puzzle Droids (mobile) - If you enjoy gem-matching puzzles, you'll likely enjoy Star Wars: Puzzle Droids as well.